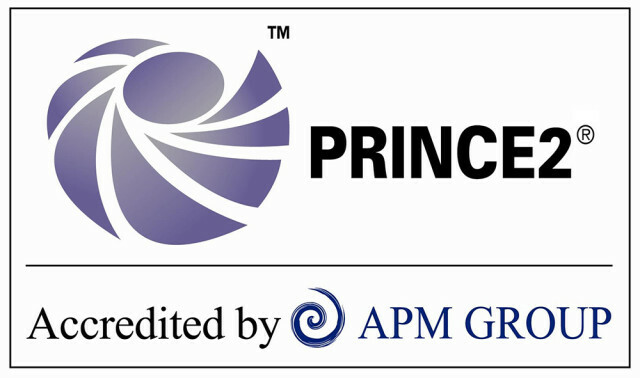 Senior Partners have long-term corporate experience in the management of any size projects within ISO-9001/2 quality frameworks. 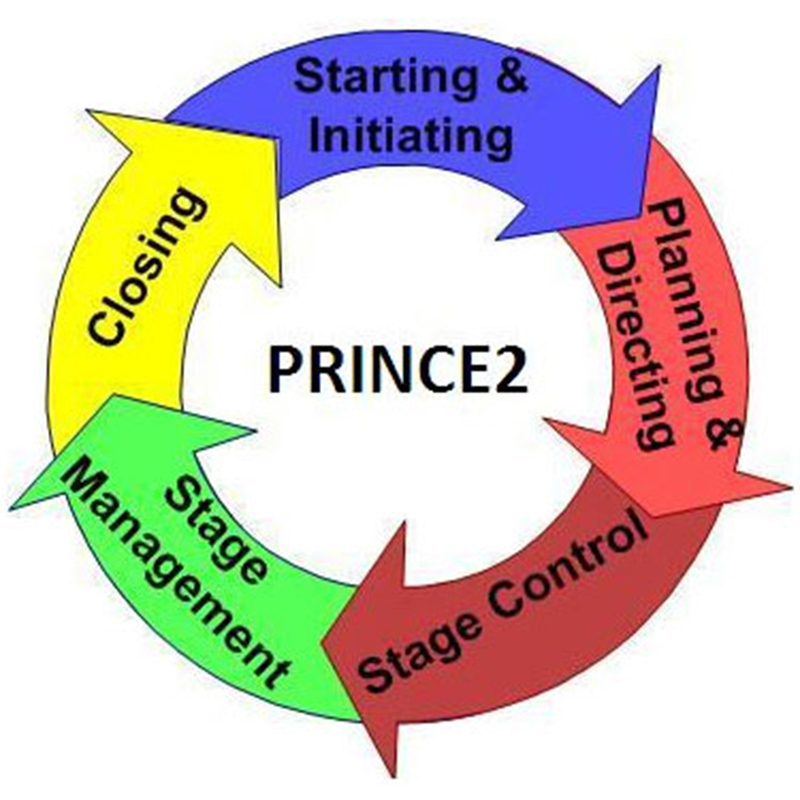 We apply the smartest project management methodology -Prince 2- which is time and event driven. The combination of a consolidated quality system with the best practice in project management is your assurance about the complete success of all the projects delivered by us.